The meltable bags are resolved at 170 degrees Celsius in the bitumen mix acting as stabilizer. The paper bags are recyclable paper to adapt to HSE regulations. 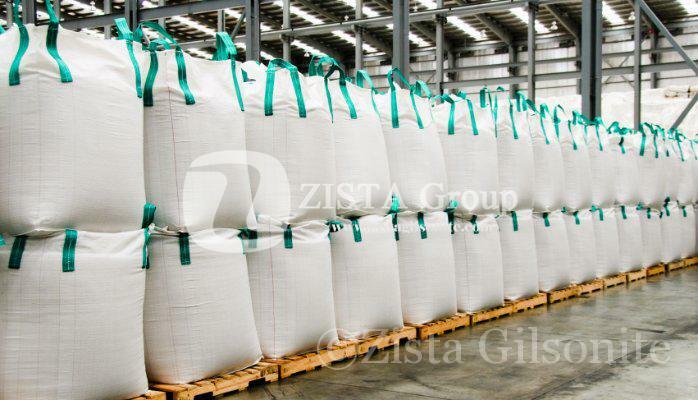 Also Zista Gilsonite is proud to supply Asphalt Lake in powder form for most convenient logistics approach.